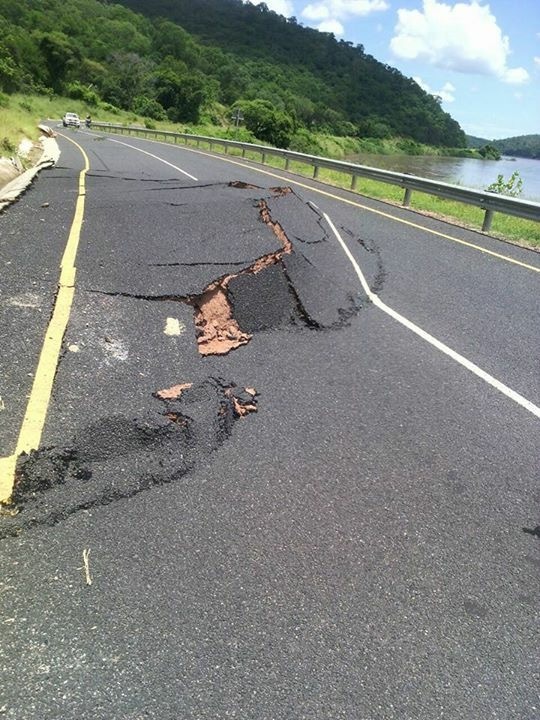 A stretch of about 300 meter’s of the Luangwa-Feira Road has been damaged as a result of Earth quakes from the Hill. But the hill didn’t collapse ! The sad part is that a person like Edgar Lungu might actually believe this.